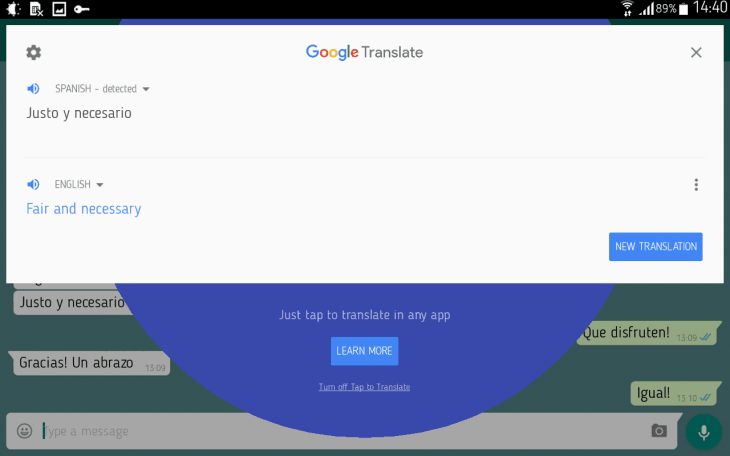 Tap to Translate is a new mode in Google Translate app on Android and iOS, which is just rolling out in the latest update, an it deserves a say. After Dailymail’s report about Google Translate getting “hacked” or at least manipulated to translate one country’s name as Mordor, you’d think Google needs to beef up the app’s security. However, Google thinks otherwise, and instead of better security the developer gives us better inter-connectivity of the apps. 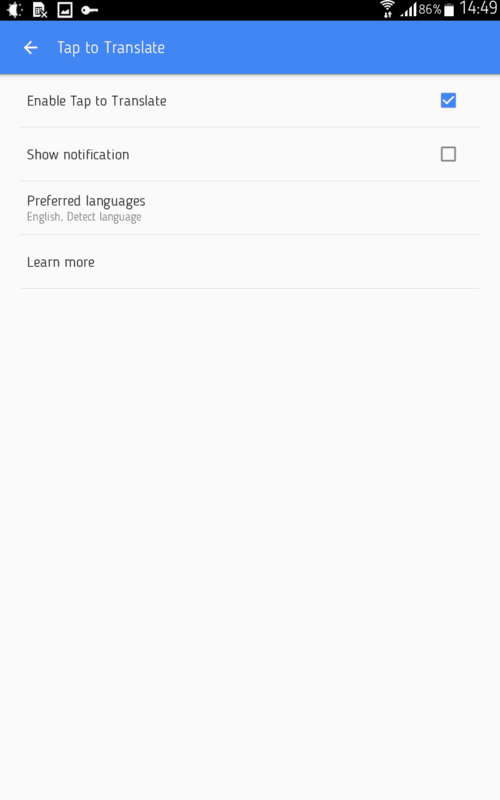 Your Google Translate now successfully connects with your other apps to let you translate text without the tedious copy-pasting you had to endure until today. As of the last update, the app introduces a new mode Tap to Translate, which works as a Clipboard that translates. Say, you’re in WhatsApp or facebook Messenger, and need to translate something your recipient said. Long-tap on the phrase or a word, and tap Copy. This will trigger Tap to Translate, which appears as a very visible and self-explanatory pulsating icon right below the copy icon. 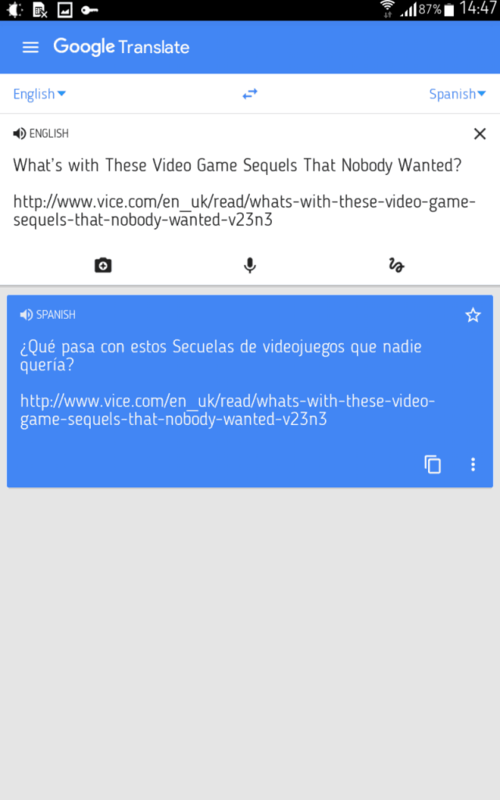 Tap it to translate the copied text, and a floating window will pop up with the translation. The app identifies the language automatically, but you can change the pairs manually, too. So, how do you enable Tap to Translate? First of all, you need to install the latest update for Google Translate app. If you’re the kind of user whose apps auto-update, just wait for it, or head to Play Store, swipe from left to right and tap My Apps → scroll to Google Translate → hit Update if it’s available. If not, wait till the update rolls out to where you are. The same path is legit for those whose apps auto-update is turned off, and you approve of each update manually. Once the update is installed, the app will ask you if you wish to enable the new Tap to Translate feature. Hit yes. If you skipped or rejected that offer, but wish to enable it now, head over to Google Translate → tap the hamburger icon in the top left corner → Settings → Tap to Translate → Enable Tap to Translate. Here you can also choose to receive notifications and change the preferred languages, or tap Learn More, which will take you to Google’s website with a detailed overview of the new feature. I tried it with WhatsApp and Flipboard, and it works just fine. The new feature should be rolling out to Google Translate app on Android and iOS in the play store near you just now. Besides the Tap to Translate mode, Google Translate also adds offline mode to its iOS app, which now supports some 50 languages. Besides, the sheer volume of each offline language pack has been shrunk by 90%, according to Google, and is now about 25 MB. Offline Mode is neat, and you can set it up by going to Google Translate app and hitting on the arrow next to either of the languages. Next to each language that has the offline pack available you will see a download button. Tap it to download the offline language pack, and the next time you need a translation offline you can make do with the local dictionary. Another feature that is a part of the latest update is the Word Lens in Chinese, which is now the 29th language pack that provides translation of images, signs, menus and other printed text when you point your device’s camera to it, with Google Translate on. Are you enjoying the new Tap to Translate mode? 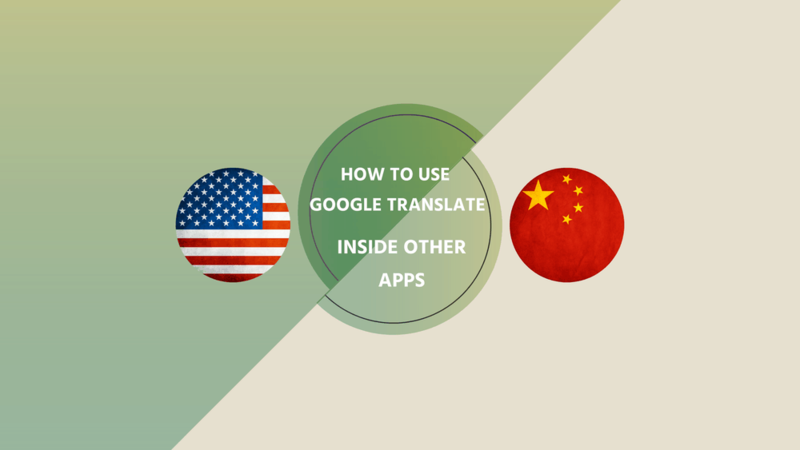 Or, are you using a different translation app? Share your impressions in the comments below, and don’t forget to follow PocketMeta for mobile tips and guides, reviews, and roundups of iOS and Android apps and games.